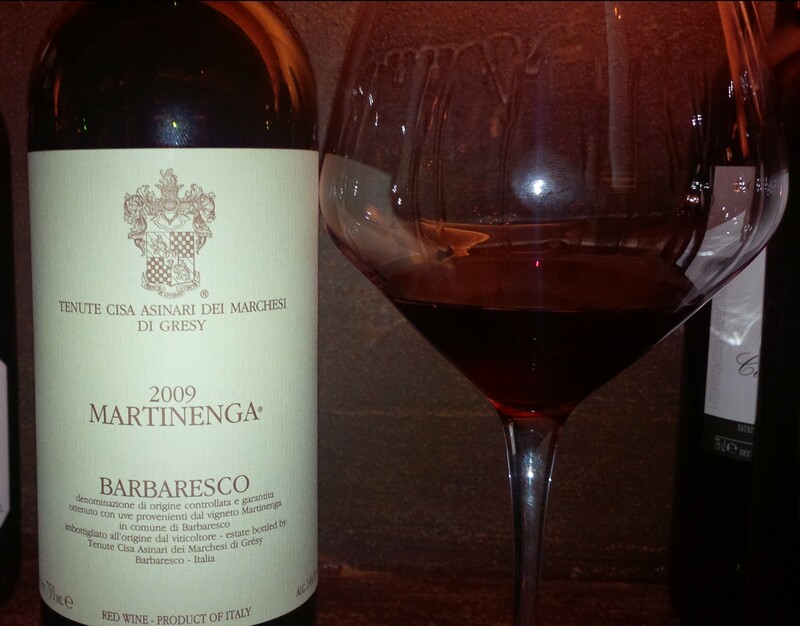 The Martinenga Barbaresco, without a doubt, is our most important wine. It is a wine which carries an elegance that comes from its vineyards. On the nose, it offers sensations of sweet tobacco, leather and spice. It is fresh and jammy, rich in structure with good backbone and great harmony. Martinenga is a Barbaresco of great race and breeding. A fine wine with meat, poultry, and aged cheeses. Situated in the Commune of Barbaresco at Martinenga, south facing exposure at 280 m a.s.l., Martinenga Barbaresco takes its name from the vineyard. Vinification on skins: 8/10 days fermentation with floating cap followed by 5/10 days fermentation with submerged cap. Daily pumping over. Malolactic fermentation is carried out in full at a controlled temperature after the alcoholic one. An ideal wine to be drunk with red and white meats reachly seasoned or with mature cheeses.